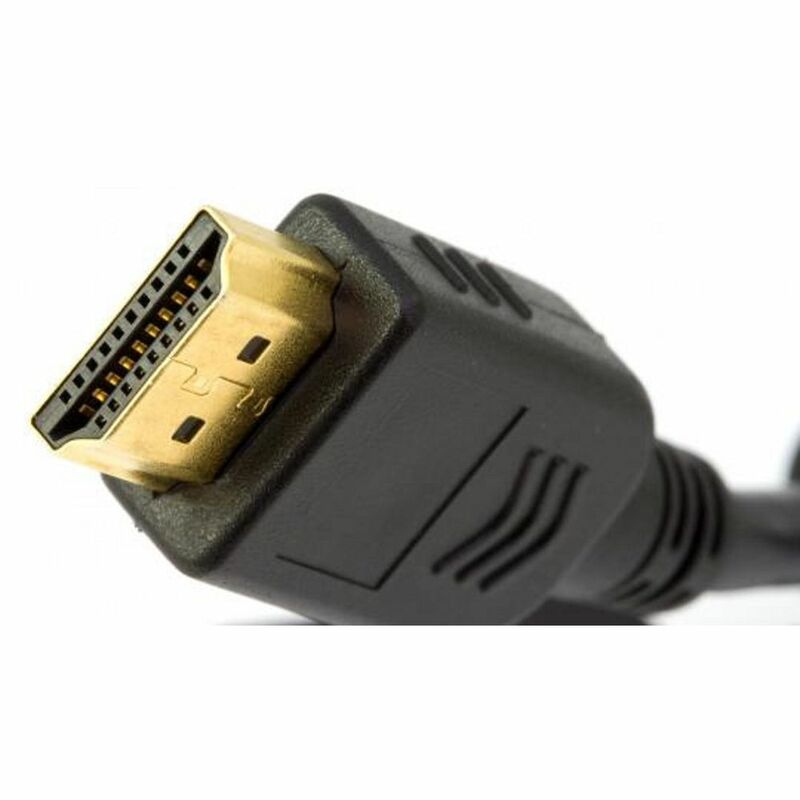 About Advent Basics High Speed 2 Meter Hdmi To Hdmi Cable : Connects A Blu-Ray Player, Computer, Apple Tv, Roku, Cable Box, Ps3, Xbox 360 Or Other Hdmi-Compatible Device To Your Hdtv/Display Source. 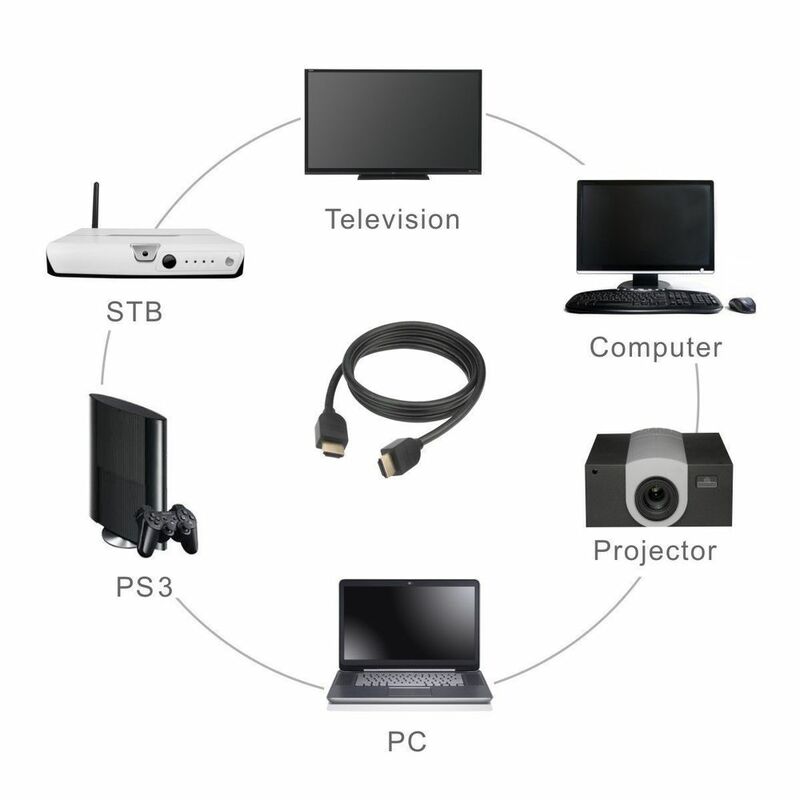 It Combines Hd Audio & Video (Up To 2160P) Into 1 Cable For Many Home Theater Needs. Durably Built For Clear Signals & Minimal Interference/Physical Strain, This Heavy-Duty 28Awg Cable Is Triple-Shielded With Solid Copper Conductors & Corrosion-Resistant Gold-Plated Solid Metal-Shielding. Ultra Series Cables Are Made From Premium Materials For A Pro-Grade Output. It Allows For A Shared Internet Connection Among Compatible Devices, Without Extra Wiring. 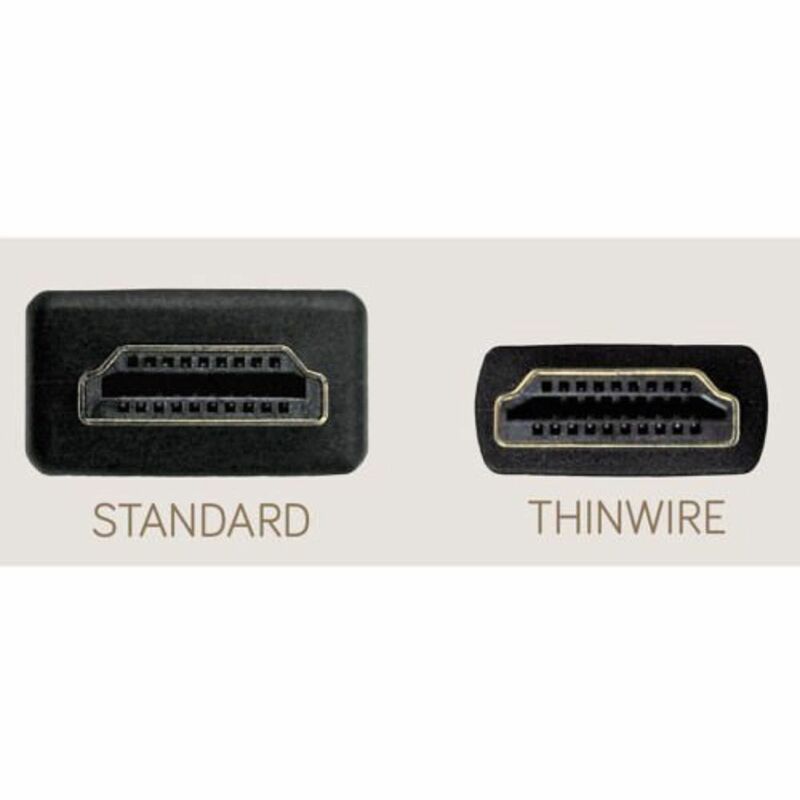 Unique Color-Coded Molds & Backwards Compatibility Ensure Easy Installs.